Temp. resistance: 35?F to 150?F. 3? neutral core/carton. Temp. resistance: 35?F to 150?F. Great balance of adhesion and tensile strength for heavy weight carton sealing applications. 3? neutral core/carton. Meets SPEC. A-A-1684C. 3.6 mil (0.09mm). 60 micron film. 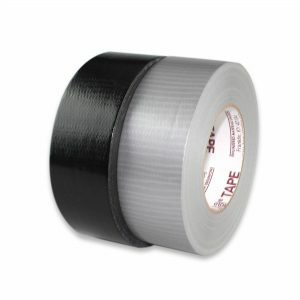 A biaxially oriented polypropylene tape, coated with a PREMIUM GRADE?Solvent Based Acrylic Adhesive. Temp. resistance: 32?F to 150?F. 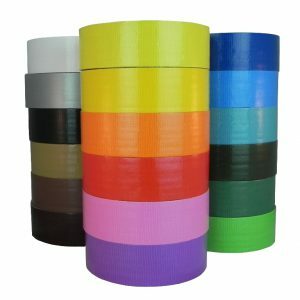 Its strong adhesion to cardboard and high tensile strength makes it an excellent choice for extremely demanding packaging needs. 3? neutral core/carton.